A privately held company engaged in the acquisition and development of oil and natural gas reserves. Treadstone Energy Partners is a privately held company engaged in the acquisition and development of oil and natural gas reserves. Treadstone was originally formed in March 2011 as a Kayne Anderson Energy Funds portfolio company. After a very successful first venture, the team is again partnering with Kayne Anderson for a second round with Treadstone Energy Partners II formed in late 2014. 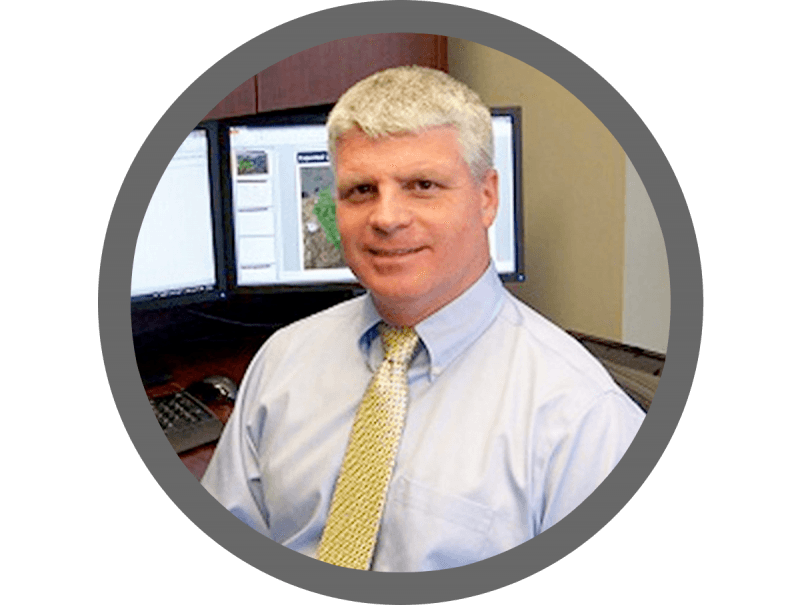 While primarily focused in the Mid-Continent Region and Texas, the Treadstone team has the expertise and experience to work in many basins across the US, and has begun expanding our area of interest across the entire onshore area. Treadstone is actively seeking and evaluating potential investment opportunities. 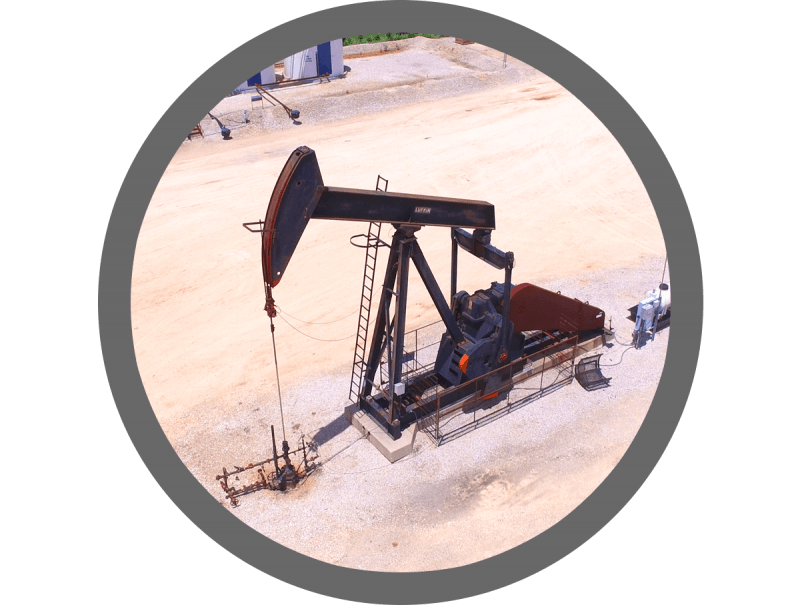 The current management team has a combined experience of more than 100 years with a proven record of successfully growing production and reserves through exploration, development drilling, enhanced recovery methods and reservoir and well optimization.